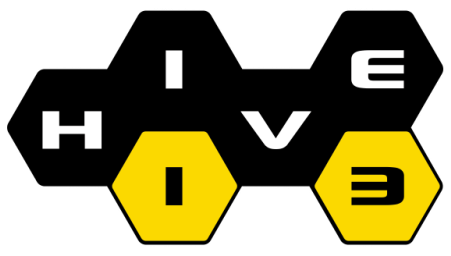 All of us (Hive13 Tool Racers and friends) are volunteers ourselves. We have a passion for firing-up the next-generation of makers with exciting examples of applied engineering mayhem and do this for fun. Would you like to volunteer for power tool drag racing? We have lots of opportunities. We take a skeleton crew to out-of-town maker faires and are looking for local groups (hackerspaces, scout troops, etc.) to help staff race operations. Many hands make light work. Help with setup and teardown; spend some time as a racer staging tech at the starting line, or a racer recovery tech at the finish line. There is lots to do in being part of the fun and excitement. There is a sign-up schedule for each race weekend. You might even get a T-shirt and your group might even get some inside encouragement and advice in making a racer for your group to compete with in the main tournament. Please use the comment section to give us a clue where your head is at on this and we'll definitely get back with you and get you scheduled to help.